Hot Dog Annie's in Leicester, MA was stop number 23 on The National Hot Dog Month 2012 Tour. This iconic little shack on route 56 has been open since 1949. 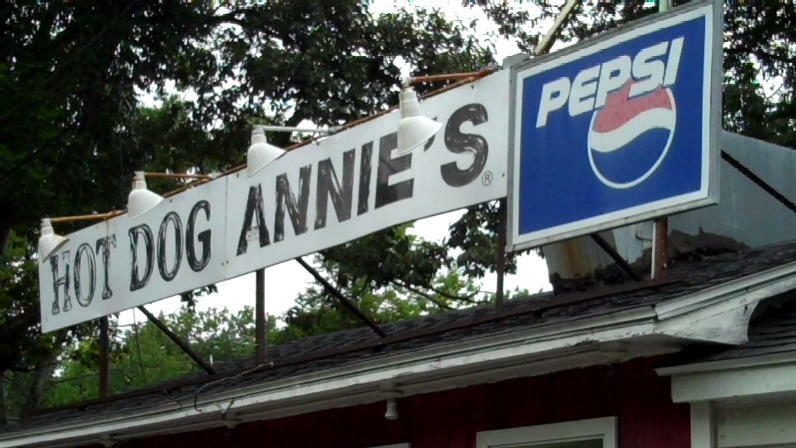 More people ask me if I have been to Hot Dog Annie's than any other establishment, so I had to find out why. The current owner was not there today, but her sister was.She thinks people like Hot Dog Annie's because the hot dogs are cheap- only $1.20, but she also credits the special barbecue sauce everyone in these parts raves about. Drew Bennett was on hand after NOT SLEEPING last night! That didn't stop him from taking another batch of great pictures for the Hot Dog Stories Facebook Page. You can get the whole story on our visit to Hot Dog Annie's on Hot Dog Stories. 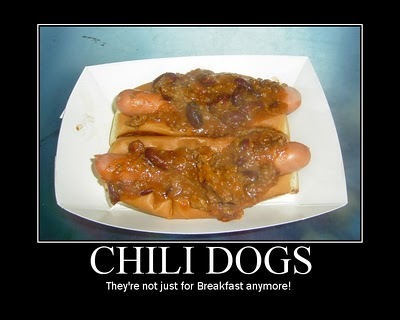 The National Hot Dog Month Tour has a new sponsor: Shelly Ehler and Show No Towels. Thanks Shelly!!!! !